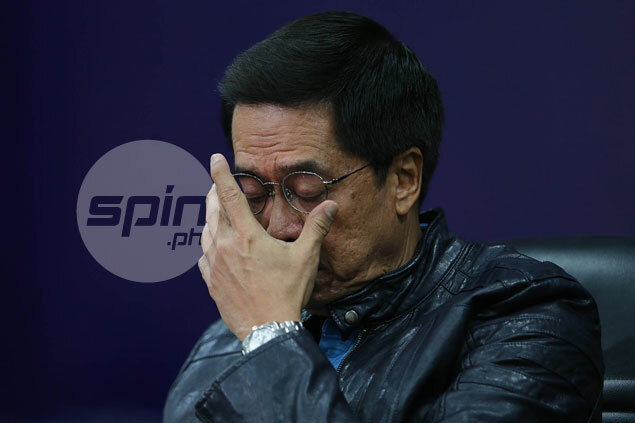 Narvasa said he sees no reason why he should lose the trust of the team owners, insisting that he has always ensured parity and transparency in all league decisions, particularly the trade transactions involving all PBA teams, in his two-plus years in charge. “What call for parity are they talking about?" said the former banker and PBA coach, who came under fire after he approved a questionable trade for the No. 1 pick in the last draft which KIA sent to San Miguel for three benchwarmers and a future pick. Narvasa said he also couldn't understand why the MVP bloc took offense over his revelation that a TNT official submitted the draft application of Fil-German Christian Standhardinger, who the Beermen eventually acquired with the top pick acquired from KIA. “That is true, that they submitted the draft application of Standhardinger to the PBA office so why are they so mad about it?”said Narvasa. Narvasa revealed that he is in the middle of an investigation regarding a transaction made by PBA television partner TV5, part of the PLDT Group, with an overseas-based betting company. “TV5 made the transaction with the betting company without informing the PBA and denied the league the revenues from the said transaction,” Narvasa said.